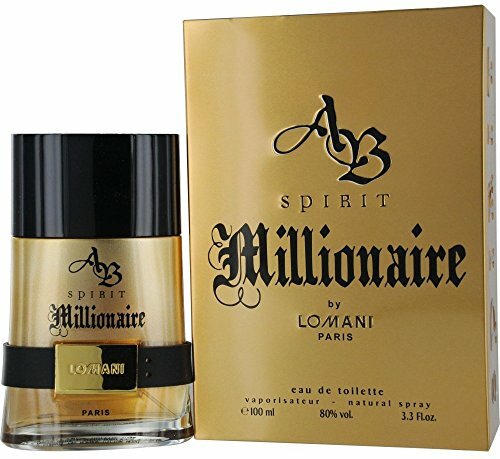 AB Spirit Millionaire by Lomani is a Woody Spicy fragrance for men. Top notes are bergamot, green apple, cardamom and mandarin orange; middle notes are coriander, nutmeg, cumin and jasmine; base notes are vanilla, white musk, cedar and amber. This product is manufactured in France. If you have any questions about this product by Lomani, contact us by completing and submitting the form below. If you are looking for a specif part number, please include it with your message.